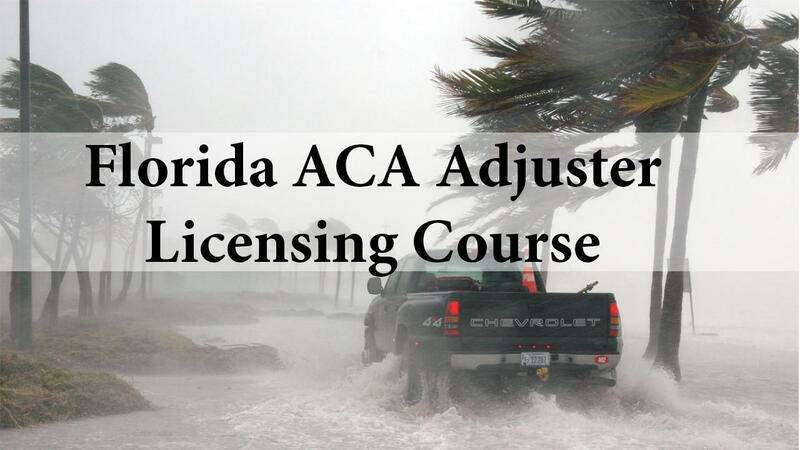 Our Florida Adjuster licensing course will enable you to work independently for major companies while also getting the full recommended insurance adjuster salary. This happens when we give you the Accredited Certified Adjuster (ACA) certificate on completion of the course. This exempts you from taking the State License Exam which will go on to save you time and money. Typically, with a clean background check, you can be licensed in under two weeks! You must be licensed to work as an Adjuster. Some states don't require you to be licensed in their respective state. Obtaining a Florida 7-20 DHS (Designated Home State) license as your base license enables you to practice in other states that do require licensing. For more information go HERE. Alabama, while having their own state license, will accept a Florida base license. which is often easier to get.